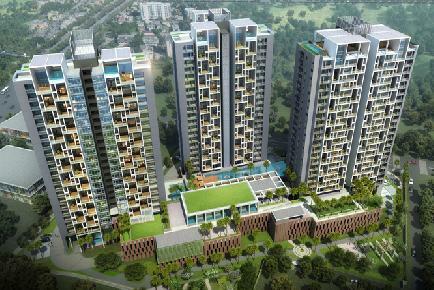 The locality offers ample residential housing options across all budget ranges. 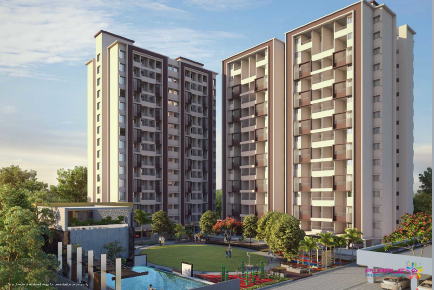 If investing in a property in Pune is in your list for the upcoming year whether as an end-user or investor, you can consider Baner for all the right reasons. 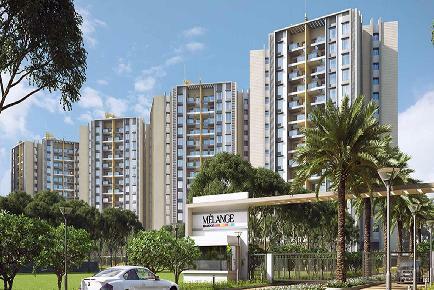 The real estate market of Baner offers you various residential housing options within different budget ranges. 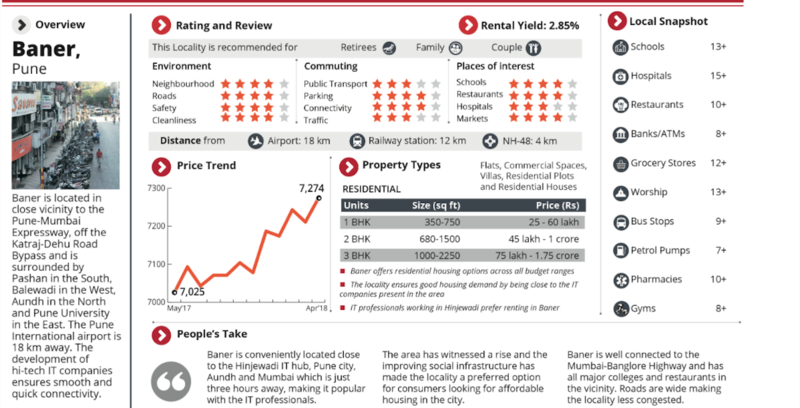 - A good job market driven to tally by the IT sector and medium-size businesses within and nearby Baner has ensured good housing demand. 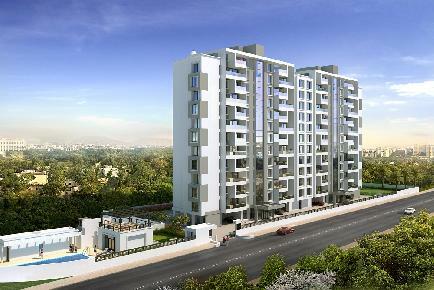 - IT professionals employed in Hinjewadi prefer renting in Baner owing to the available ready-to move in stock. - Price history in the last quarter noted a dip which is favourable for potential buyers. It is a good time to invest as property values have fallen and new transactions can accommodate negotiation with developers. 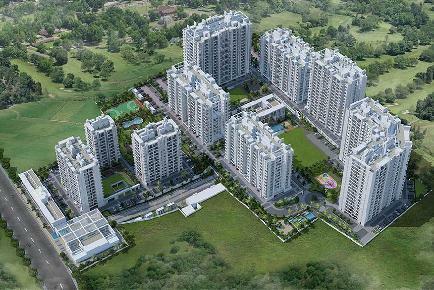 - Baner is located strategically in close vicinity to the Pune-Mumbai expressway. The highway is located off the Katraj-Dehu Road Bypass by-passing Pune city. 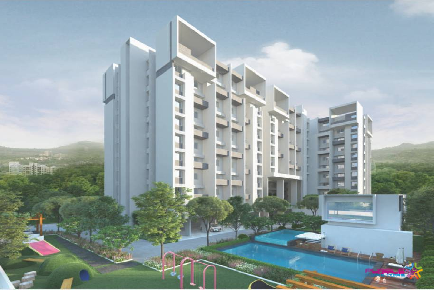 - Good location - It is bordered by Pashan in south, Balewadi to the west, Aundh to the north and Pune University to the east. 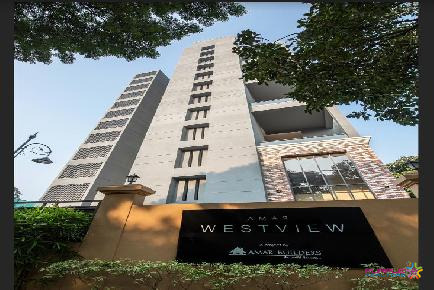 - The area offers good connectivity to arterial roads such as the Expressway and Mumbai-Bengaluru Highway. - Proximity to city's best educational institutes and health centers has given the residential real estate a boost. 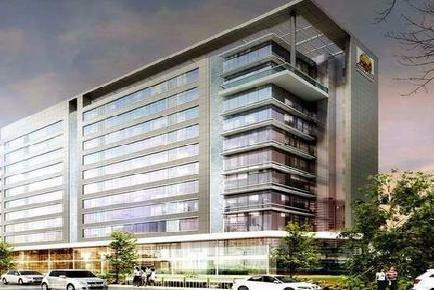 - Be it shopping, recreational facilities or cafes and restaurants, the locality has access to all. The area has projects offering budget, premium and luxury properties. You can get flats, commercial properties, villas and residential plots. 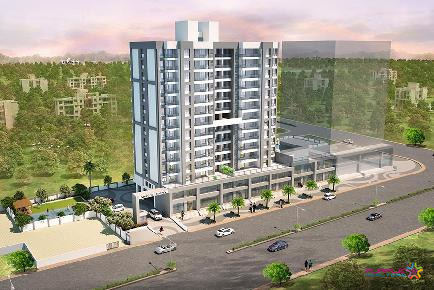 If you are looking for an investment destination in Pune, Baner might be a good option. The upcoming housing inventory and existing developed infrastructure offer good prospects for investors as well as end-users.